Explore the world from the comfort of your luxury cruise ship enjoying sumptuous meals and excellent shore excursions. 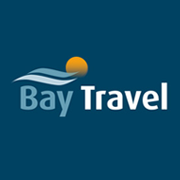 Bay Travel works with all major cruise lines and we will spend time researching the itineraries that suit you best, from River Cruising to Caribbean Cruises and Atlantic crossings plus everything in between. We will do our best to find something to suit you. 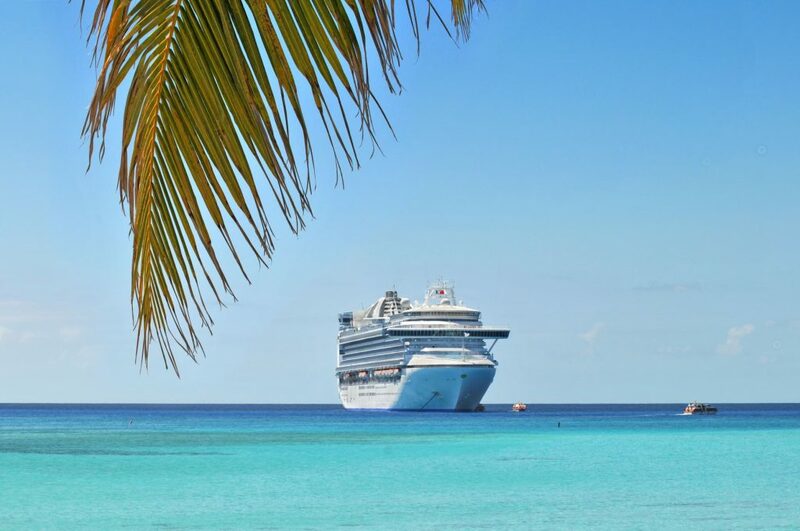 We really do have the experience and expertise to find the cruise of your dreams. If you don’t want to fly! We have UK departures, some with free car parking or free coach transfers to the port. Some departures are from as close as Scottish ports and Liverpool whilst others are from the south coast.